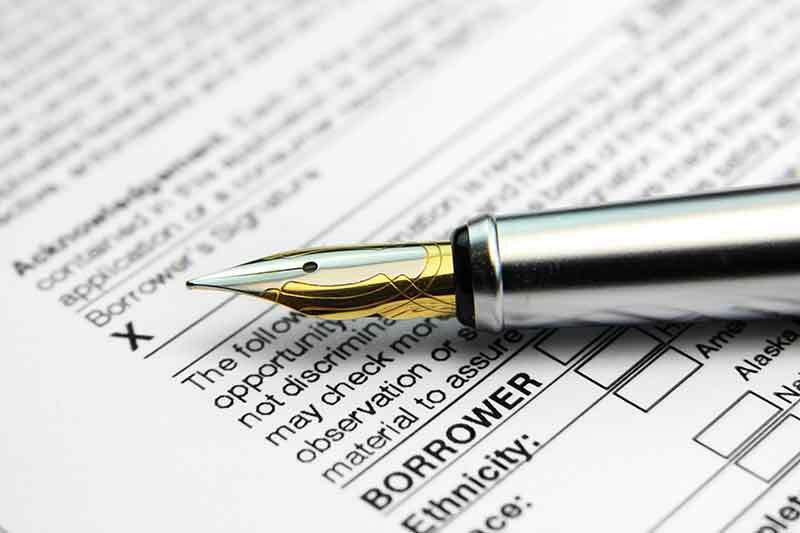 NATIONAL TAX SEARCH provides property tax solutions for every need of Lender and Mortgage Servicers. NTS accurately and timely delivers research, reporting and payment services to mitigate the risk of property taxes to your portfolios. Our superior customer service-oriented team of experts is available to provide reliable answers to support our clients. We eliminate tax liability surprises by managing the full tax cycle and verifying payment, at scale. We guarantee 100% accuracy, and cover any client loss related to our work. We ensure accurate and timely flood determination certification. We provide fast, complete, compliant flood determination you can trust. We manage the full HOA fee cycle and verify payment for real-time assessment of asset status. Our SaaS infrastructure is designed specifically for the high-demand records verification needs of real estate lending and investing.